Radio personality, Molé Mama, invites foodies to slow down and reconnect with friends, family and traditions through the preparation and enjoyment of homemade food. 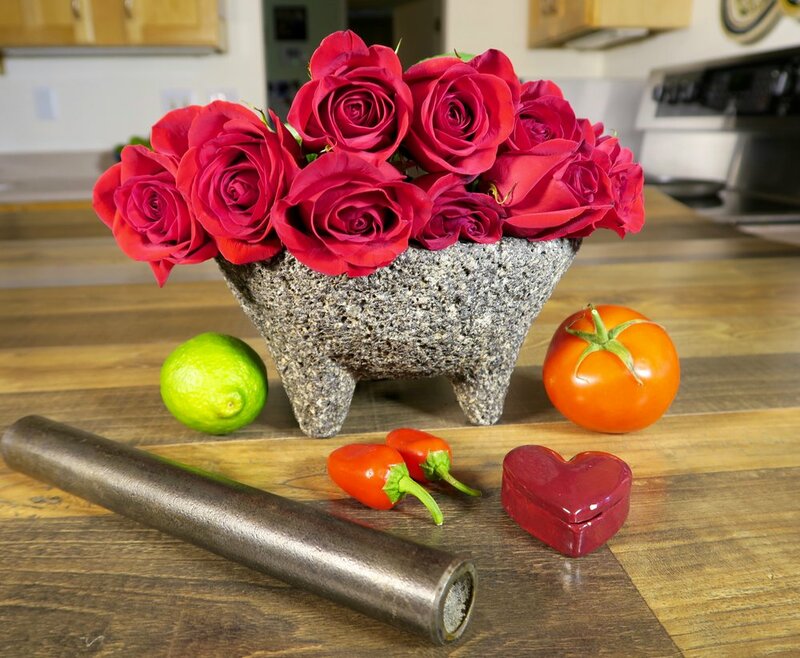 Diving into her Latina roots she uses her magical molcajete and other tools and techniques that make her food taste like grandma used to make back in Mexico. Along with her guest chefs, Molé Mama explores recipes and traditions from all over the world and the stories that keep them alive. Molé Mama is calling everyone to return to their kitchens and to preserve their living and passed ancestor’s favorite recipes and stories for future generations. “We need to try and preserve our cultures and not just let those favorite recipes disappear forever. The common thread of every cherished family recipe is that they were homemade with love and that’s the real secret ingredient”, says founder Diana Silva. For many home chefs, cooking is their preferred love language and that’s why we cherish their recipes. Their love has the power to transcend an ordinary recipe into magic! Molé Mama encourages everyone to preserve those precious recipes and the stories that make them special. She invites those whose recipes have been lost or have faded over time to subscribe to her YouTube channel, there are plenty of recipes and traditions to share and you just might be inspired to create your own because, “Every Recipe Tells a Story”. Before becoming a radio show host, podcaster and video blogger, Molé Mama grew up on a farm on California’s fertile Central Coast and is no stranger to high quality produce, meats and dairy products. As a result, her recipes encourage the use of organic and local ingredients whenever possible. The secret ingredient to every great recipe is your love. Discover yummy Mexican food recipes and so much more with radio host, author and home chef. Every recipe tells a story. Celebrate home chefs, family recipes and cooking at home. Sign up with your email address to receive special recipes, event details, news and so much more. We respect your privacy and thus will only use your email address to share news about Molé Mama. © 2017 Molé Mama and/or its affiliates. All rights reserved.